Security company RSA has spent a lot of time tackling this issue in the private sector, understanding that a company must protect the privacy of its customers, while still being able to ensure nothing illegal is occurring within its own userbase. 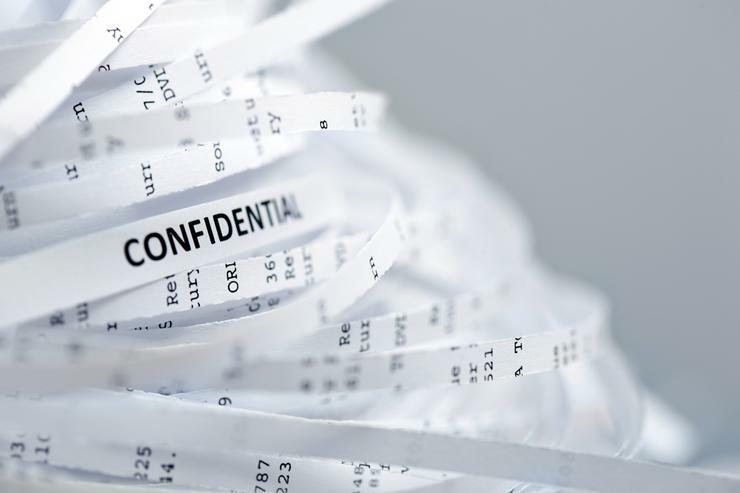 There are several lessons that can be abstracted from the years of experience that the private sector has to look at what needs to be present in a possible data retention scheme. Security and privacy magnets - How do they work?